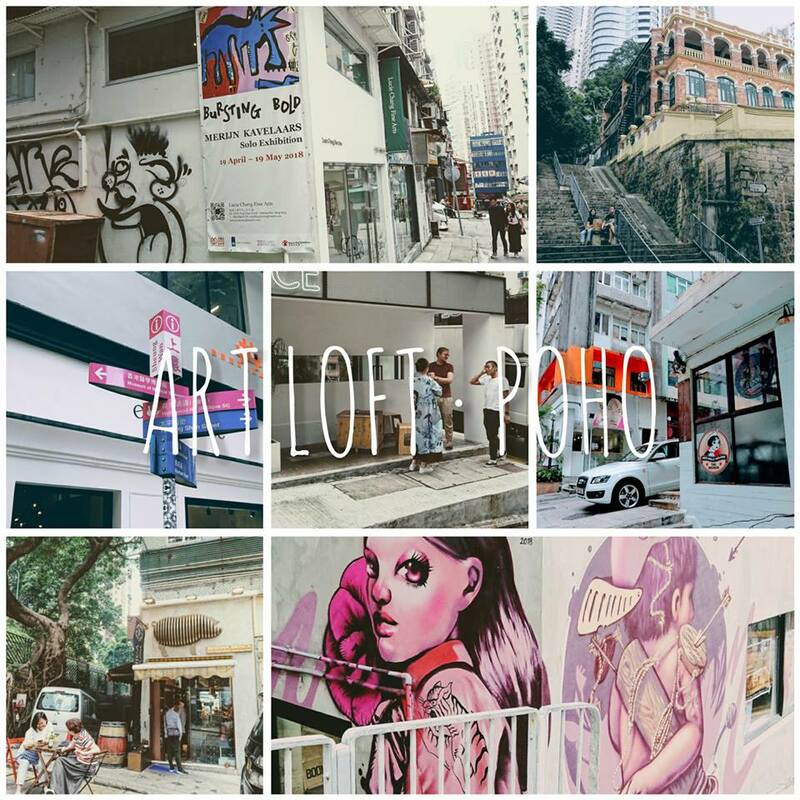 Located only a stone’s throw away from the stylish Poho district in Hong Kong, Art Loft is a boutique style art studio offering a variety of art and design classes, workshops and seminars for all ages. It is also an exhibition venue for emerging artists from Hong Kong and around the globe. 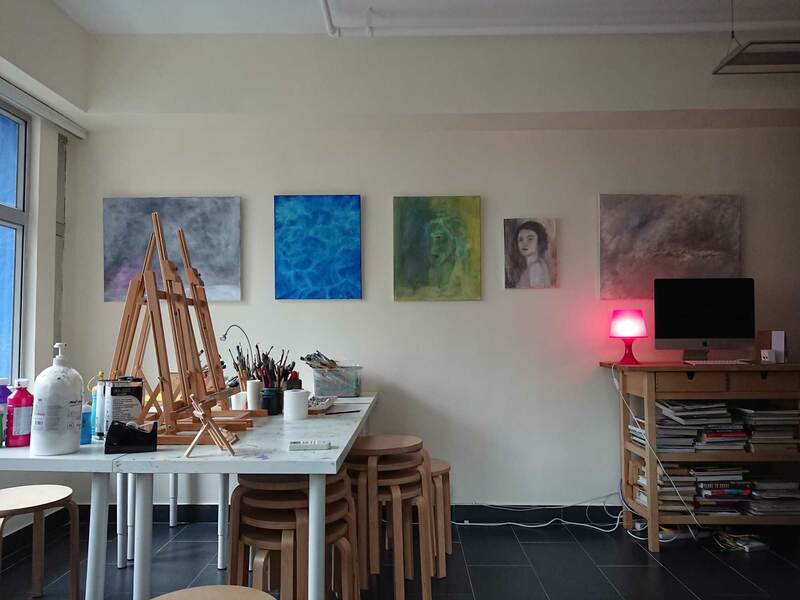 Come join us today and connect yourself to art! Join our tryout class now! We host freestyle (i.e. 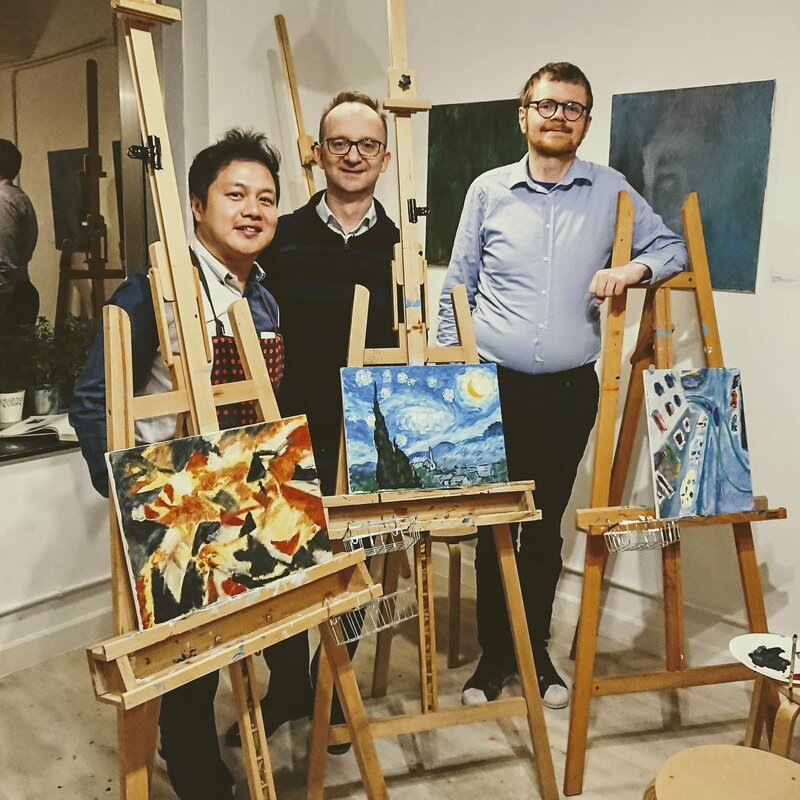 paint as you like with no instructions) painting jam sessions on weekdays and weekends. Session is 2 hour each and all art materials will be supplied. You do not have to bring anything, just come by and start painting! No experience required and beginners are always welcome! Give us a call now to start getting creative! We will be closed for the Easter weekend from April 19 to 22.